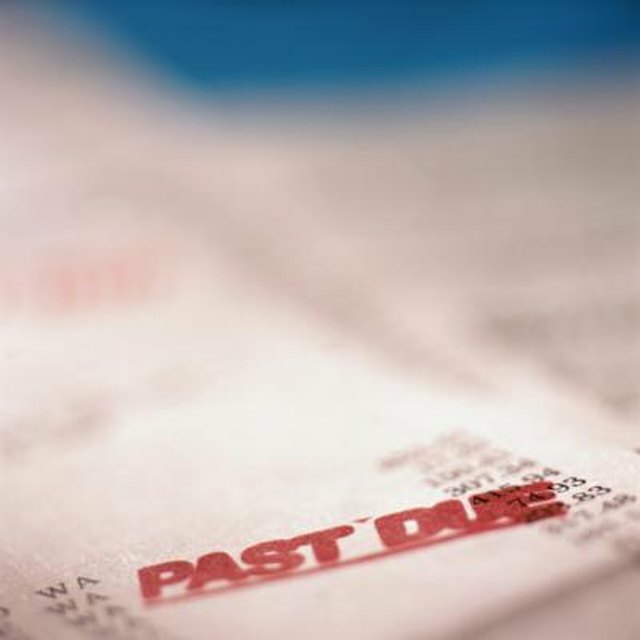 From time to time, consumers may find that they need to write a letter to a collection agency. In some cases, putting your information in writing is the only way to legally compel them to stop contacting you, such as when you are providing proof of payment, informing the agency that they may not call you at work, or advising them that they are trying to reach someone who does not live at your address. Address the letter as you would any business letter. Include a block for your name and address, then one for the name and address of the collection agency. Date the letter. Identify your case. State the case number about which you are writing. This should be listed on every letter you receive from the agency or can be given to you by a telephone agent. State the name of your original creditor if you have this information. State the amount that the agency claims you owe. Explain the reason for the letter clearly and concisely. You may need to dispute the legitimacy of a debt, request additional details such as the name of the original creditor on a claimed debt, report a bankruptcy which cancels the debt, report inappropriate behavior of a telephone collections agent, or make a statement of intent to pay a settled amount. Provide proof of your claim if proof is available. For example, if you are informing the agency that you have paid the debt, provide the date and check number on which you did so. Include backup documentation whenever possible. For example, you might include a copy of the canceled check with your account number blacked out for security purposes. State that you are including this backup documentation. Sign your letter and type your name below your signature. If you are sending additional documents, indicate this by typing the word “Enclosures” after your name and listing the documents you’ve included. If you are copying other individuals such as an attorney or the original creditor, type “cc:” and the name of the person you are copying after the list of enclosures. Whenever possible, request proof of delivery for your letter or use a shipping service that requires a delivery signature so that you can prove that the letter was received. These services are not available for post office boxes. Always remain calm and professional to make the most impact. Cursing, poor spelling or emotional pleas are unlikely to help your case. If in doubt, contact an attorney. State only the facts and avoid unnecessary details. Any information you provide to a collection agency may be used by them in further attempts to collect a legitimate debt.